Are these traps safe for Chip Monks and Red Squirrels? The entry holes are very large. We are only having a mice problem. Is this the correct trap? 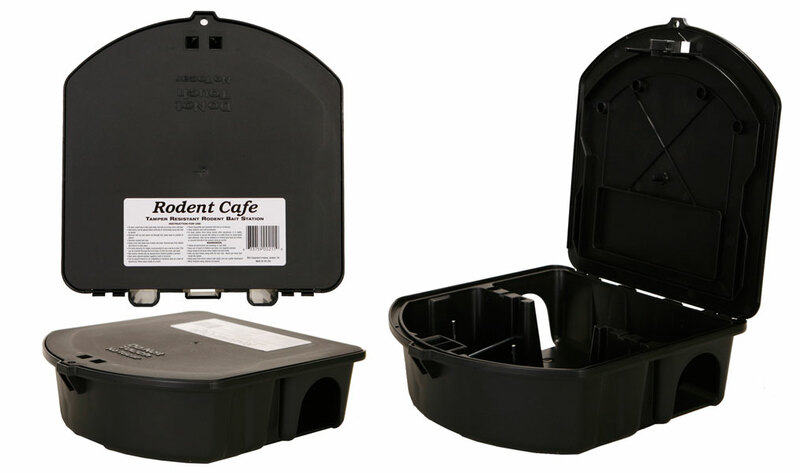 If you are only having an issue with mice, then use a station that is only designed for mice such as the Protecta Mouse Station. This station has a very small hole and would be difficult for chip monks or red squirrels to enter. This product is a "bait" station and not a trap. A trap using springs or some device to capture the mouse. This product holds a toxic bait such as Contrac that has to be purchased separately.